First Time to Mui Ne: Where Should I Stay? - Where Should I Book My Hotel in Mui Ne? 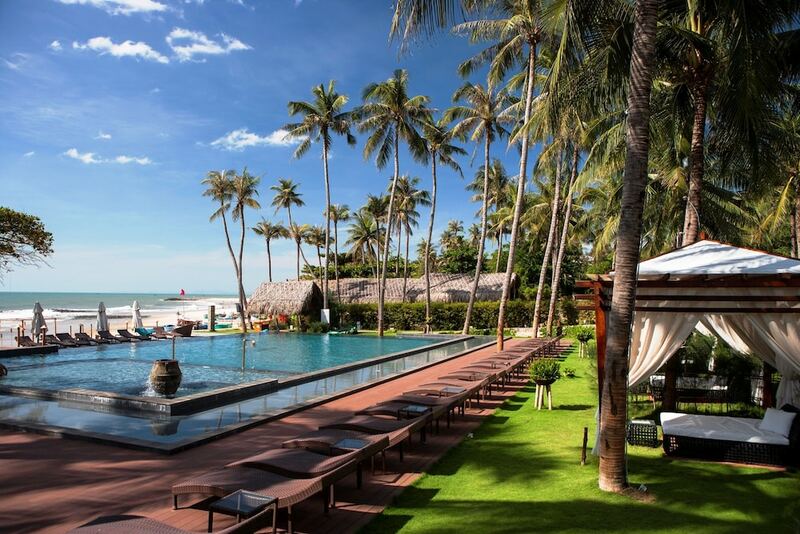 First Time to Mui Ne: Where Should I Stay? Where Should I Book My Hotel in Mui Ne? Planning a trip to Mui Ne for the first time can be a daunting task, especially in terms of which area and hotel to book. As with any foreign destination, doing so without proper research can lead to unnecessary travel expenses and hassles. The capital of Binh Thuan Province, Phan Thiet hosts plenty of inexpensive hotels and resorts, most of which are set along Mui Ne Beach. This coastal town remains relatively traditional despite its rising popularity as a tourist destination, where you can find traditional fishing villages, outdoor markets, pagodas and temples, as well as the spectacular red and white sand dunes. The beaches are ideal for a wide range of activities, including surfing, snorkelling, and sunbathing while resort-owned lounges, bars and bistros serve authentic Vietnamese and Asian fare as well as seafood from the East Sea. To help you decide where to stay in Mui Ne, we’ve compiled a quick rundown of its city centre and surrounding beaches, as well as the pros and cons of each locale. Phan Thiet’s most popular coastal resort town, Mui Ne Beach spans 15 kilometres of sandy beaches where travellers can enjoy a wide range water sports during their holiday. The northern part is home to a traditional fishing village while the southern end hosts beach resorts and hotels, retail and souvenir outlets, as well as ample dining and nightlife venues. Iconic attractions such as Fairy Stream, the Red and White Sand Dunes, and Mui Ne Fishing Village are easily accessible via taxi or motorcycle. Mui Ne Beach is the premier destination in Southeast Asia for kitesurfing. You like Mui Ne Beach? Now pick the right hotel! 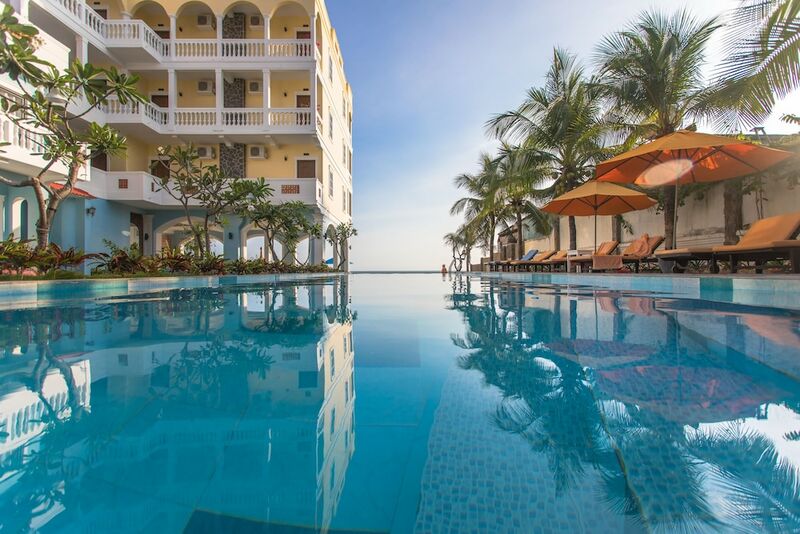 Should I book my hotel in Phan Thiet City Centre? Phan Thiet City Centre is within a 30-minute drive from prominent landmarks such as Po Shanu Cham Towers, Van Thy Tu Temples, Sand Dunes of Mui Ne, and Mui Ne Beach. Great for experiencing the local lifestyle, travellers can also enjoy inexpensive regional cuisine and fresh seafood at Phan Thiet Central Market. While hotels are relatively affordable in Phan Thiet City Centre, though its nightlife scene is tame compared to other locales such as Mui Ne Beach. You like Phan Thiet City Centre? Now pick the right hotel! 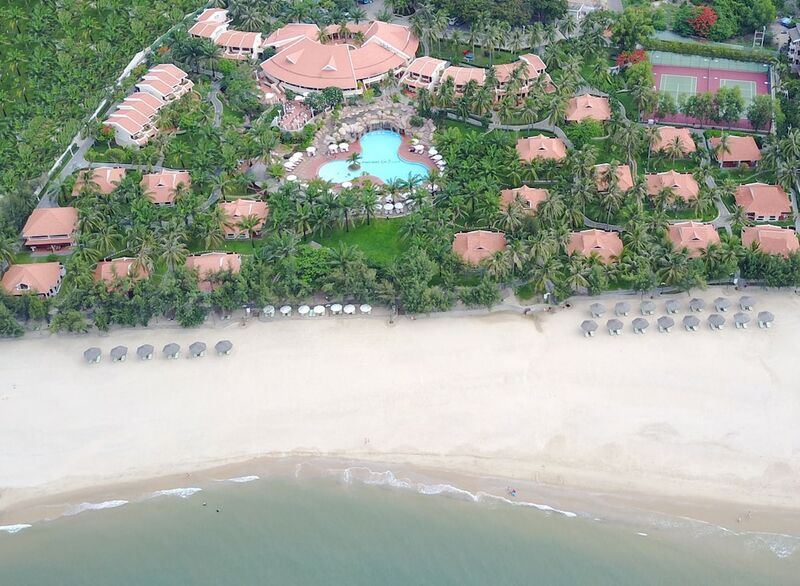 Should I book my hotel in Tien Thanh Beach & Ke Ga? 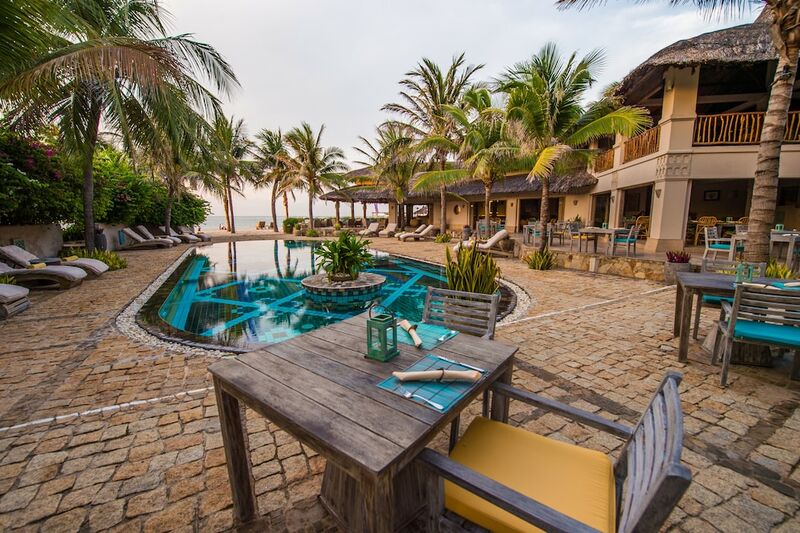 Tien Thanh Beach is one of Mui Ne’s most secluded beach areas, featuring several beachfront resorts with affordably-priced room rates as well as onsite facilities and dining options. While this is a good place to stay if you’re on a tight budget, the beach offers very little sightseeing opportunities apart from Tà Cú Mountain and Ke Ga Lighthouse. There’s also a fishing village where you can experience the local lifestyle and enjoy fresh seafood dishes. You like Tien Thanh Beach & Ke Ga? Now pick the right hotel!